AcelRx Pharmaceuticals has secured the approval of US regulators for its acute pain treatment Dsuvia. Dsuvia is indicated for the management of acute pain in adults that is severe enough to require an opioid analgesic in certified medically supervised healthcare settings – such as hospitals, surgical centres and emergency departments. “The FDA approval of Dsuvia is the culmination of nearly 15 years of research to improve the standard of care for managing acute pain in medically supervised settings,” said Pamela Palmer, Co-Founder and Chief Medical Officer at AcelRx. 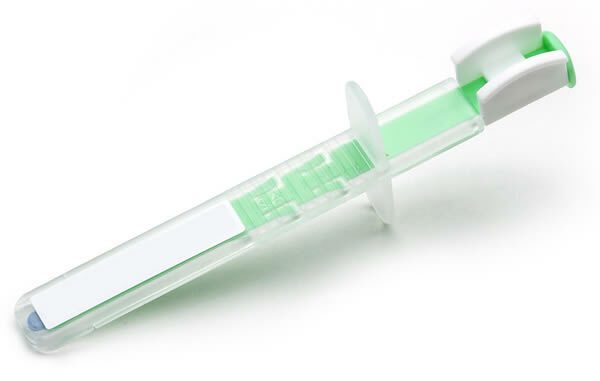 Dsuvia is a 30 microgram sufentanil tablet in a single-dose, pre-filled applicator for under the tongue administration by a healthcare professional only in certified medically supervised settings. In a randomised, double-blind, placebo-controlled clinical study, it demonstrated a statistically greater summed pain intensity difference from baseline over the first 12 hours of the study compared to placebo. The pain intensity difference from baseline was superior to that of the placebo group within 15 minutes and median meaningful pain relief occurred following a single dose. The commercial launch of Dsuvia is slated for the first quarter of 2019.